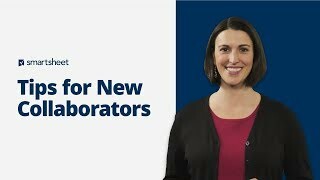 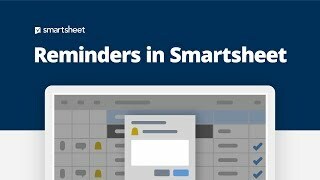 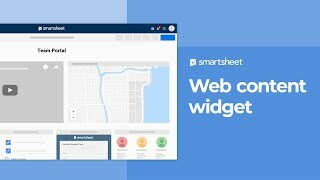 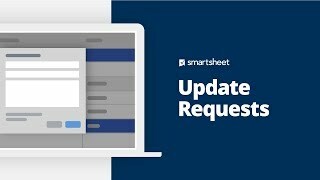 Whether you need to share your work with other team members, or simply collaborate on a specific task, Smartsheet makes it easy. 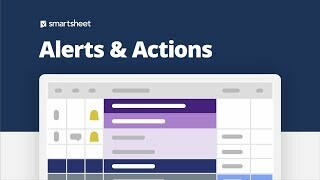 You can invite people (both inside and outside your company) to collaborate on your entire project by sharing the entire sheet with them, or simply send them a row with all attachments to get updates. 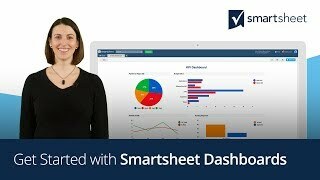 Use dashboards and reports to gain insight and visibility into your team's work. 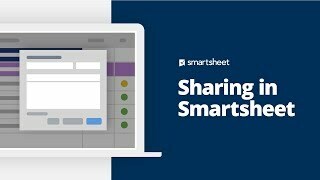 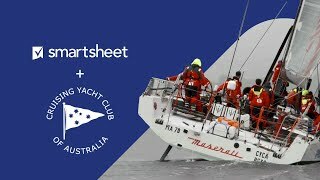 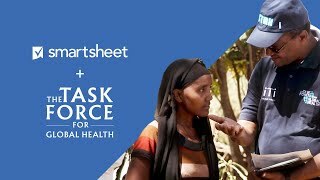 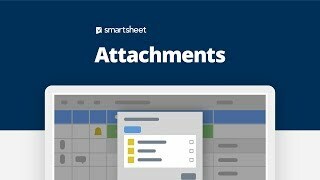 The ease of use of Smartsheet's familiar spreadsheet-like interface, coupled with file sharing, work automation and Gantt chart features, have made it a popular and highly functional collaboration and project management tool for millions of users in more than 150 countries. 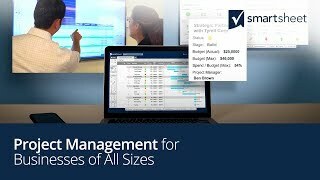 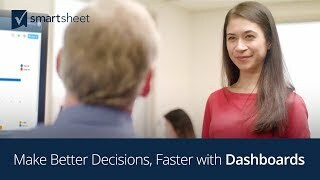 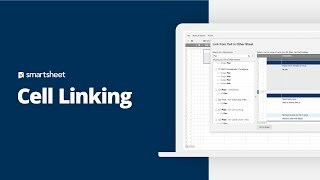 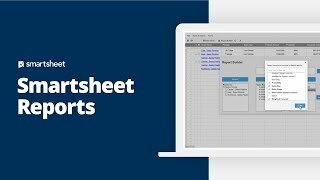 Move beyond the basics and coordinate your team, manage your projects and customize your sheets with greater efficiency using Smartsheet’s more powerful features. 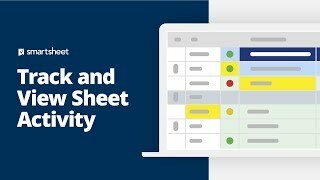 Using interactive Gantt chart or card view to visualize your project. 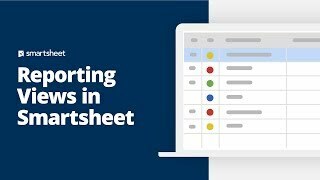 Customize your chart with conditional formatting to highlight team members' tasks or indicate status levels with different colors. 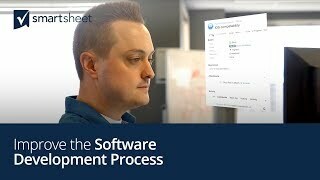 Your team or clients will instantly "get it" and understand the tasks and related dependencies. 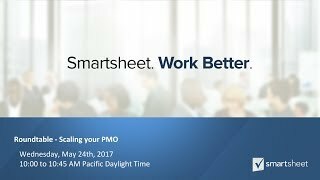 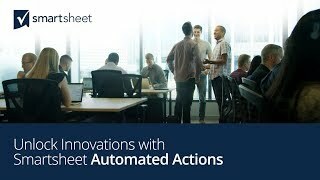 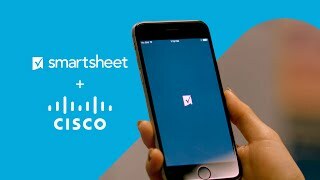 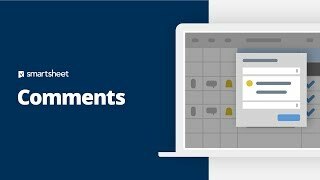 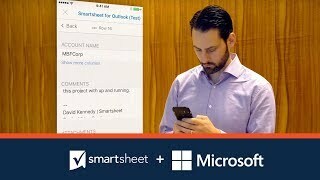 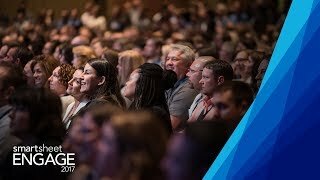 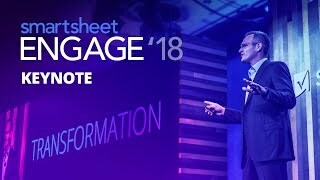 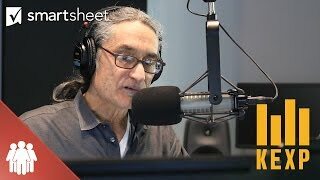 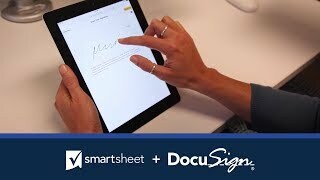 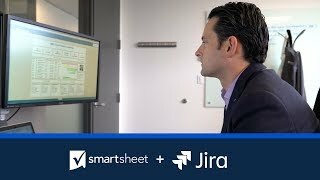 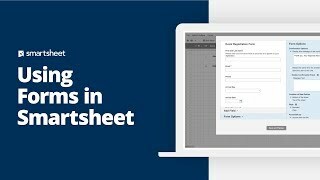 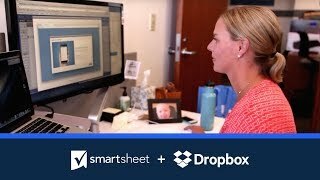 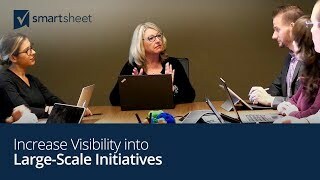 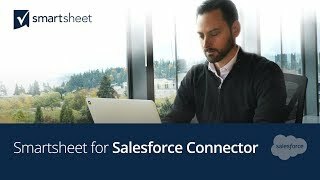 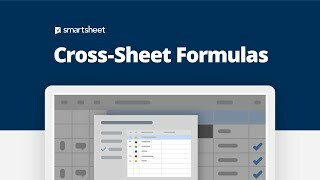 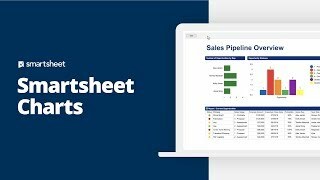 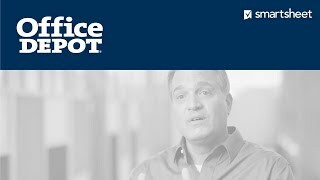 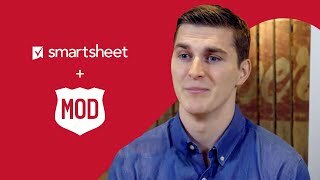 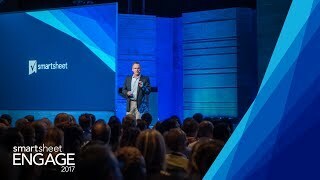 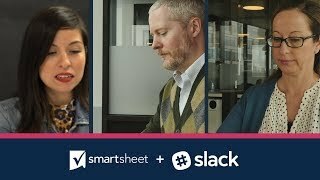 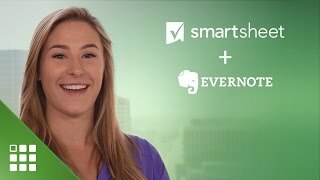 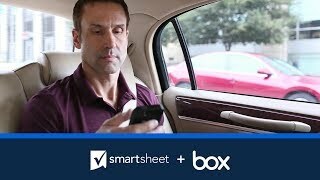 See how Smartsheet integrates with Microsoft, Google, Salesforce, JIRA, Box, Dropbox, Docusign, and other popular applications.